Share some summer happiness with your sunshine. 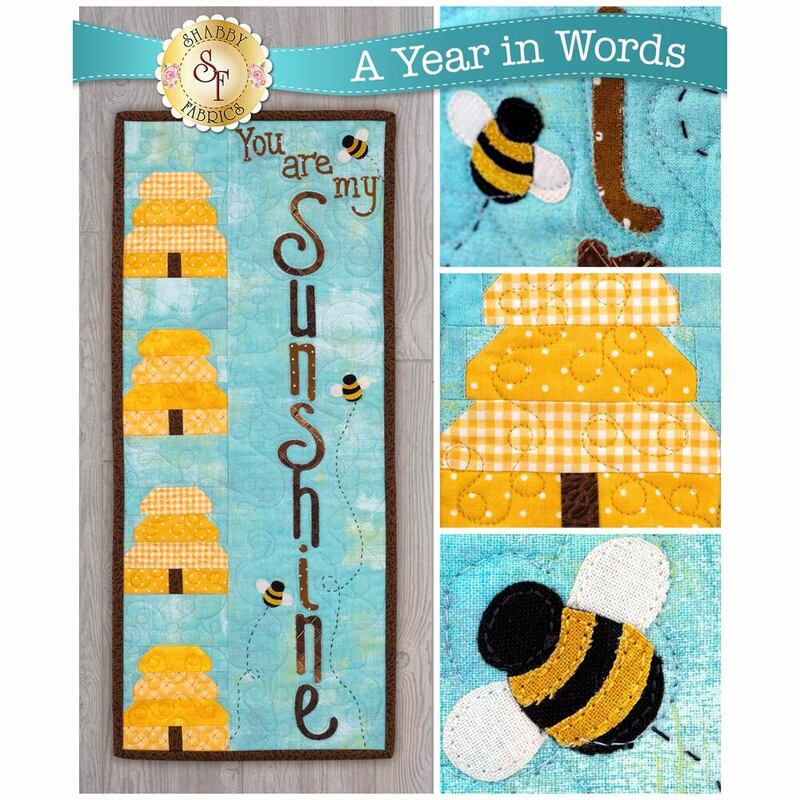 This month’s wall hanging combines sweet bees and beehives, with an even sweeter message. Let your loved ones know how much you care by displaying this through the month. 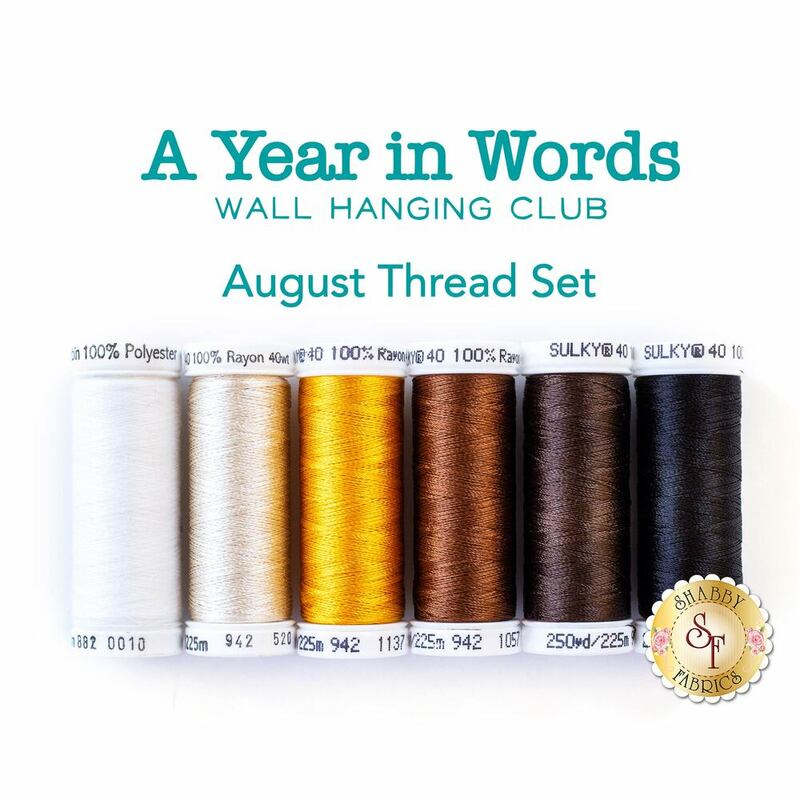 All Top Fabrics, Binding & Backing! French Curl Craft Holder - Perfect for displaying your finished work!